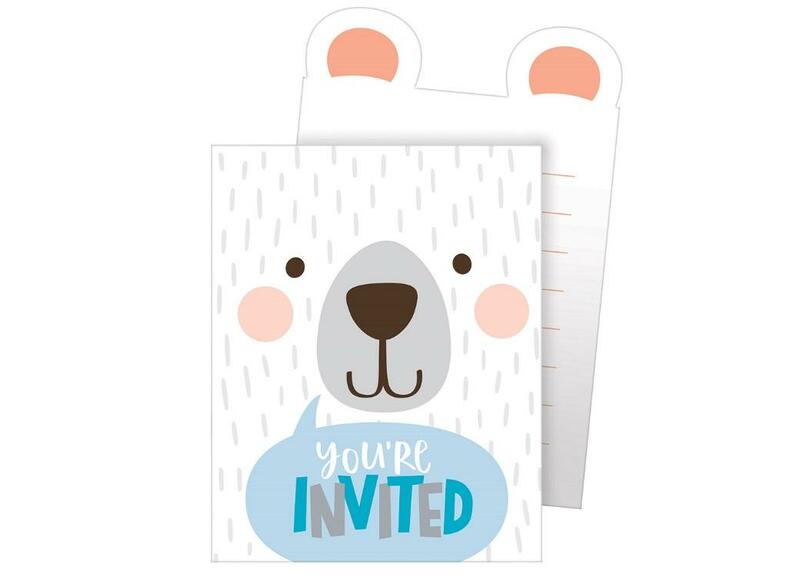 Cute invites with bear ears at the top. 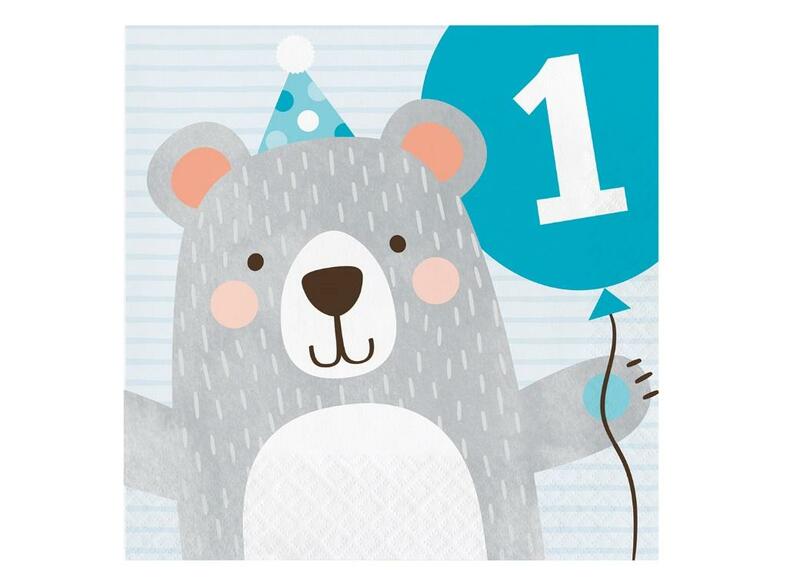 Your little bear is turning 1! 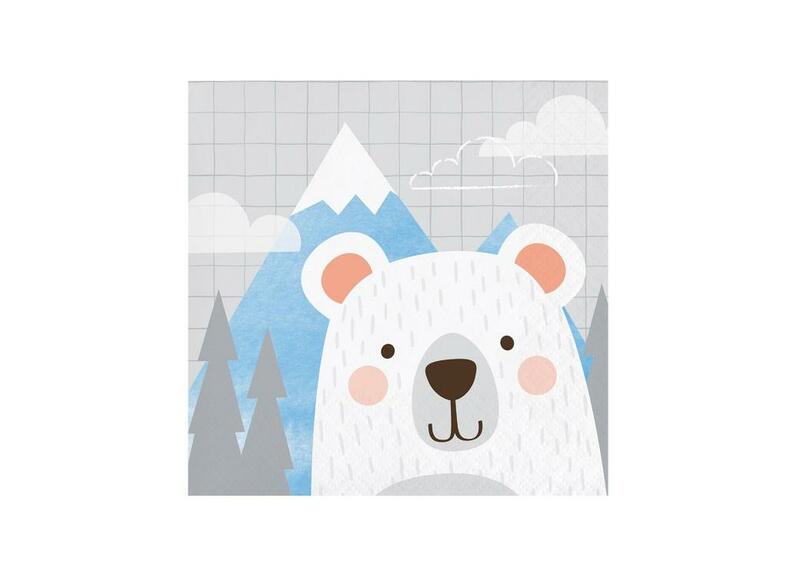 Featuring an adorable bear with mountains in the background. 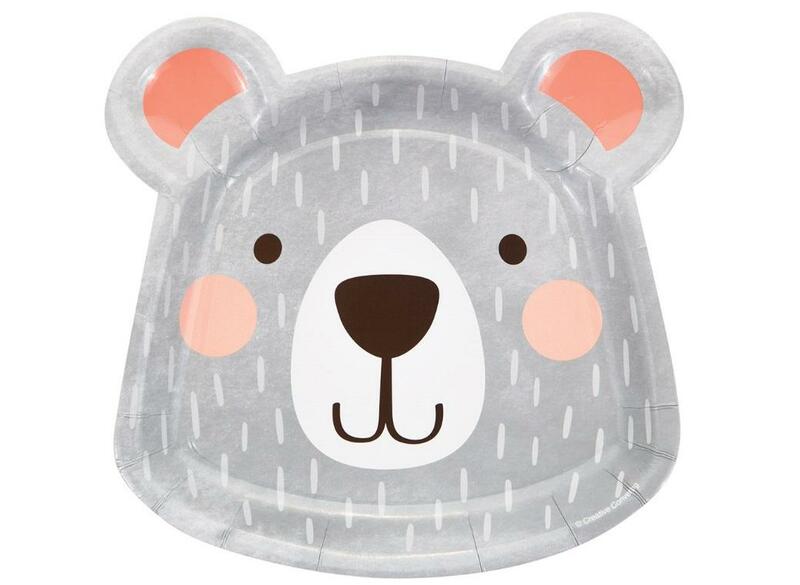 Perfect for cake and dessert at your bear themed party. 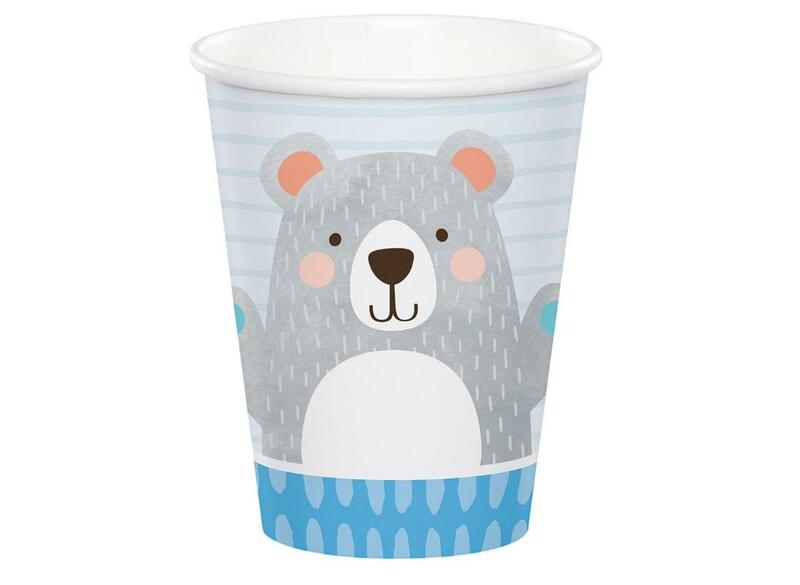 Adorable lunch napkins featuring a cute bear. 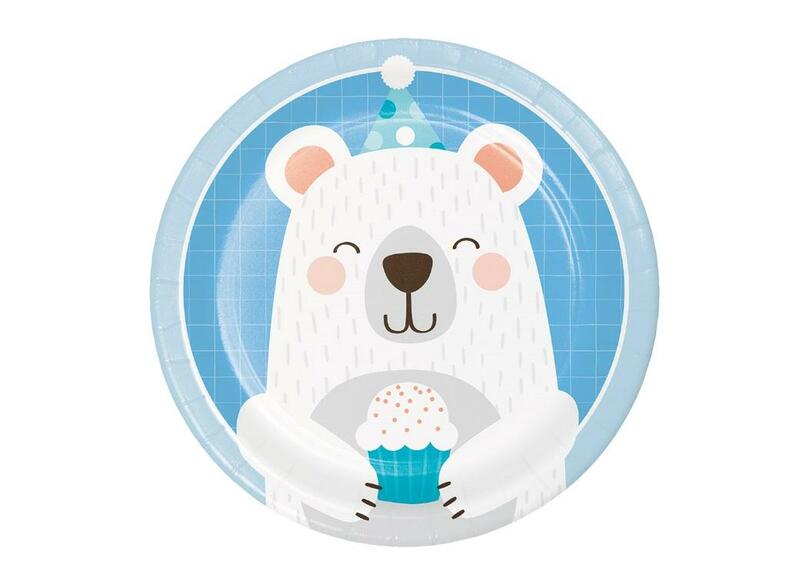 Serve cake and sweet treats on these super cute party plates. 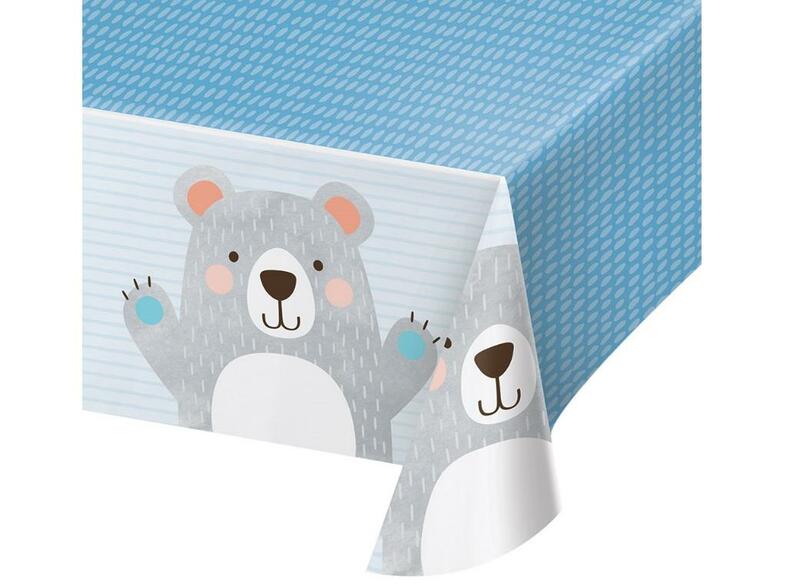 Adorable napkins for a very special celebration. 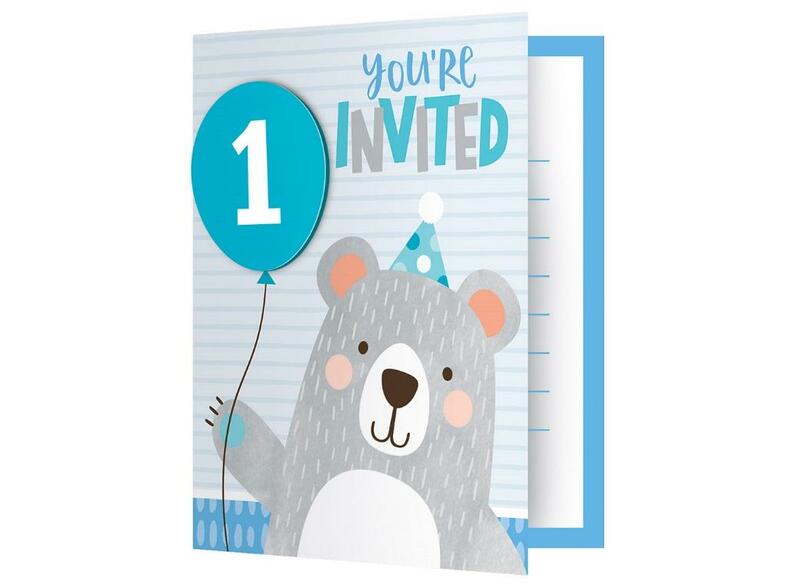 Featuring an adorable bear on a blue background. 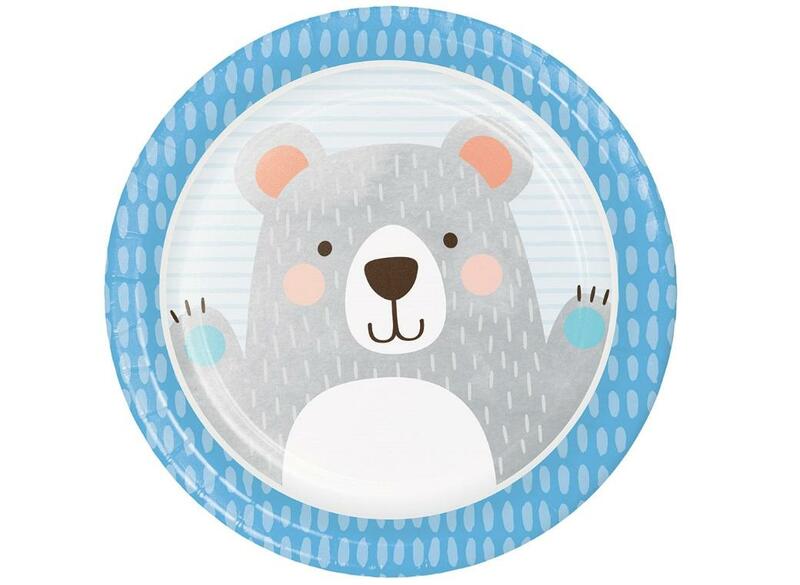 How cute are these bear-shaped plates? 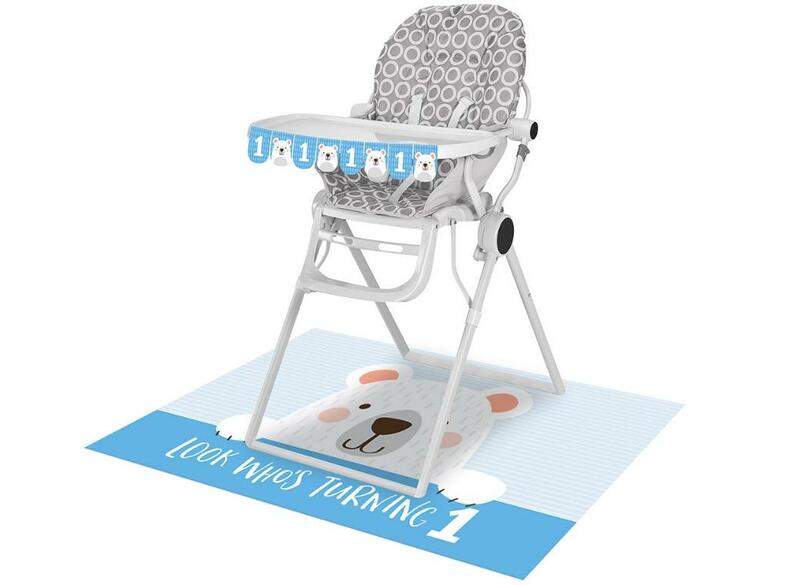 Create a gorgeous party table for your birthday or baby shower celebration. 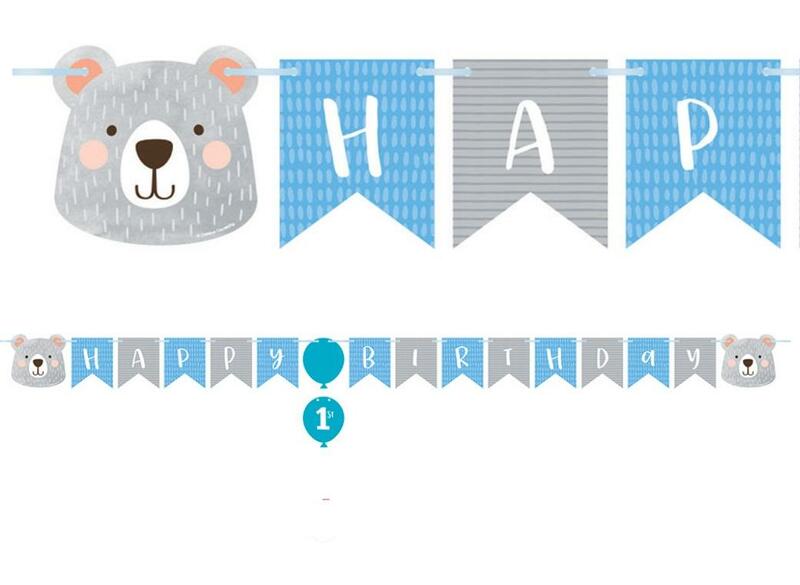 Dress your party room with this cute Happy Birthday banner. 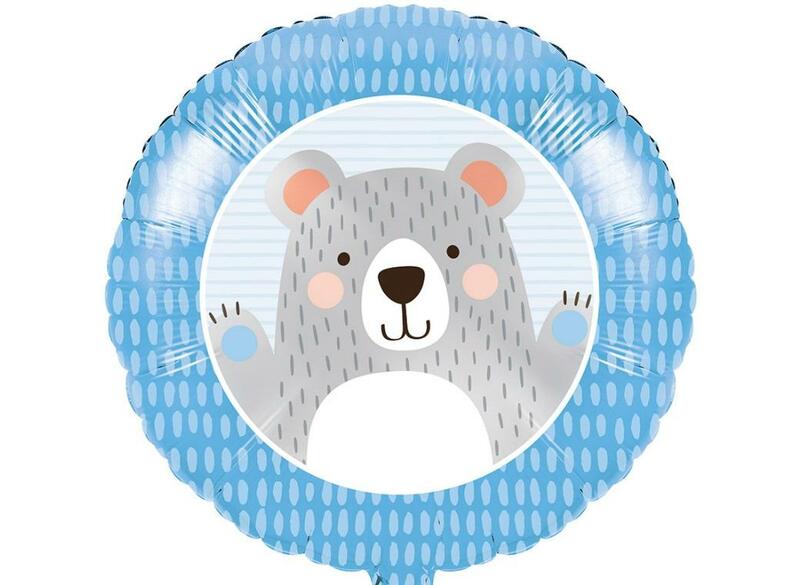 A quick and easy way to decorate your celebration! 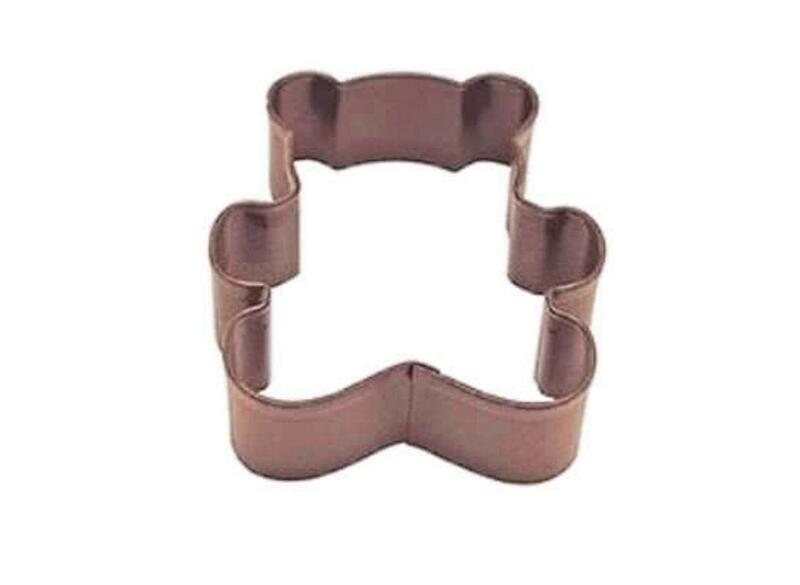 Personalise with name or message. 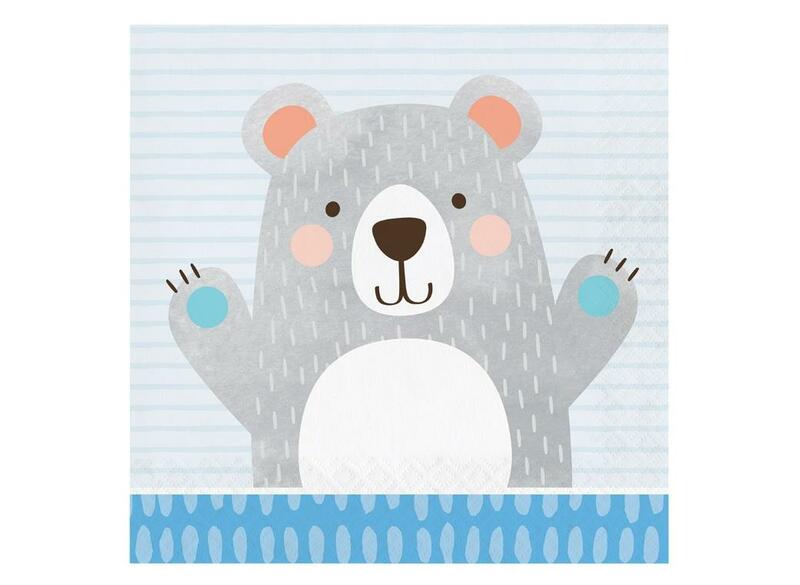 Featuring a cute bear on a pastel blue background. 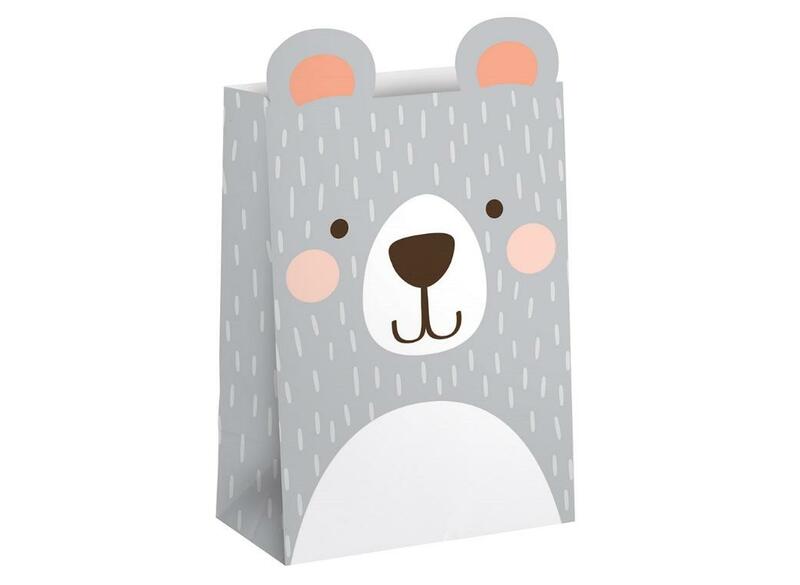 Super cute bear-shaped goody bags. 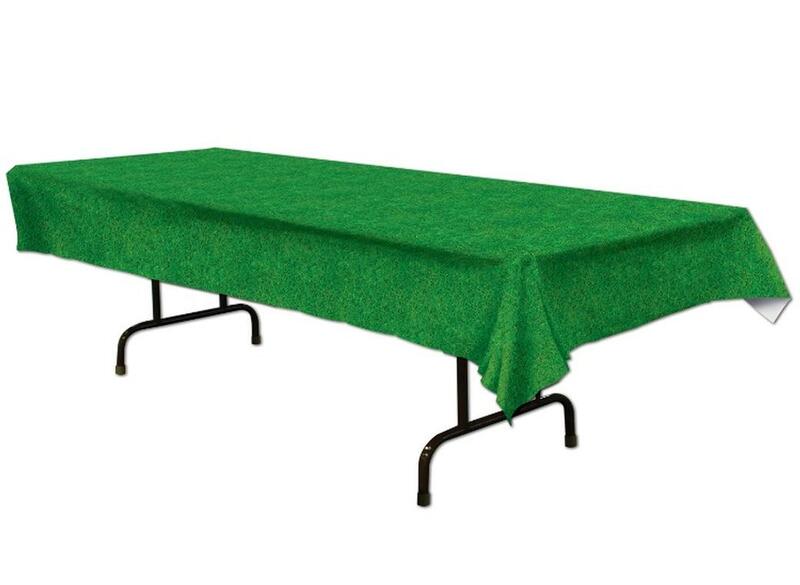 Perfect for a golf, rugby or soccer party! 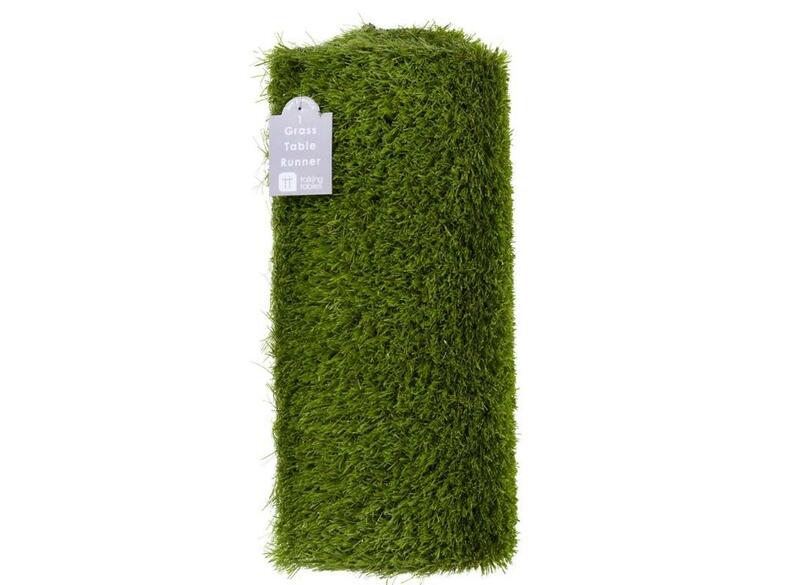 Bring the outside inside with this fun grass table runner! 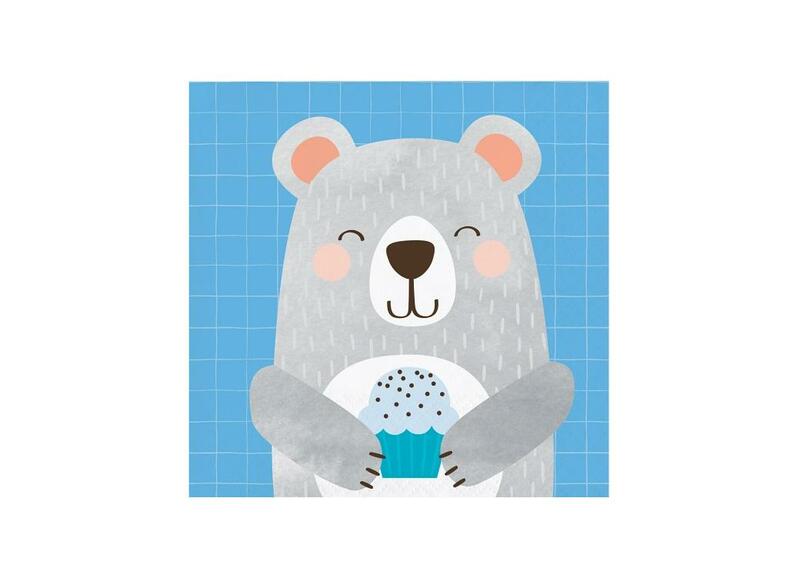 Create cute teddy bear cookies and fondant shapes. 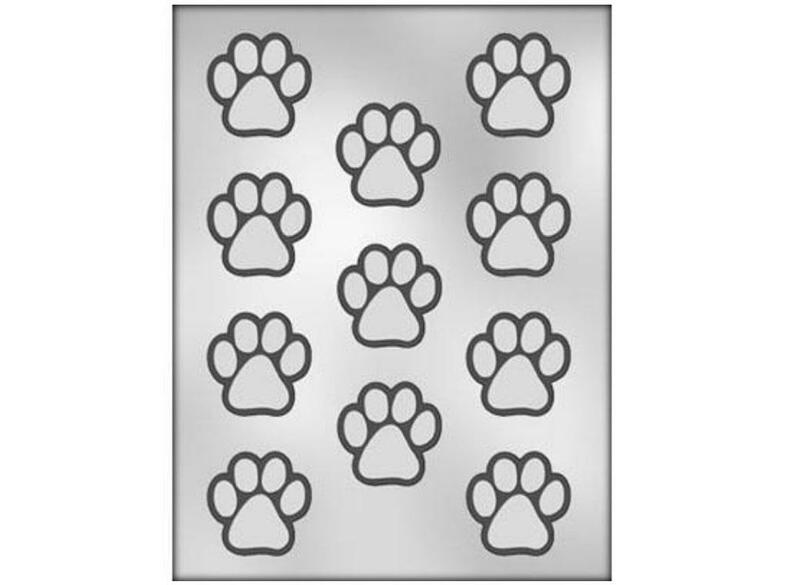 Make your own chocolate paw prints! 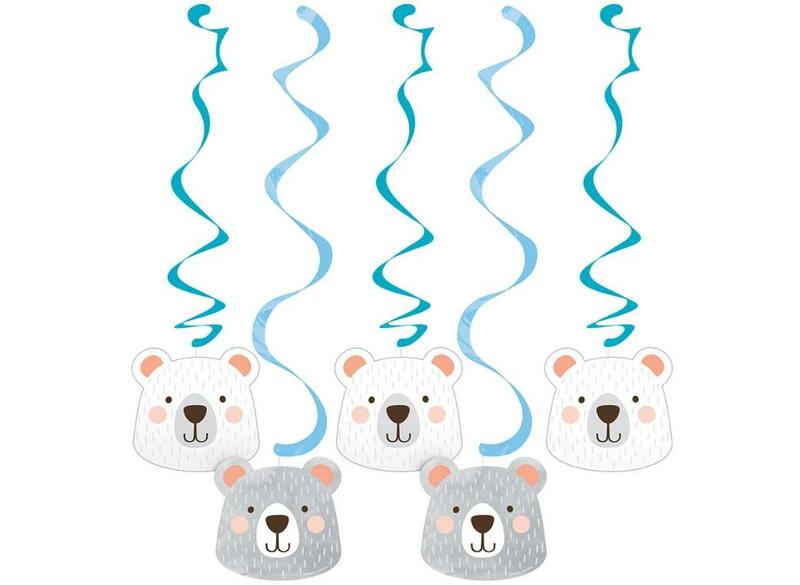 Make your own gummy bears! 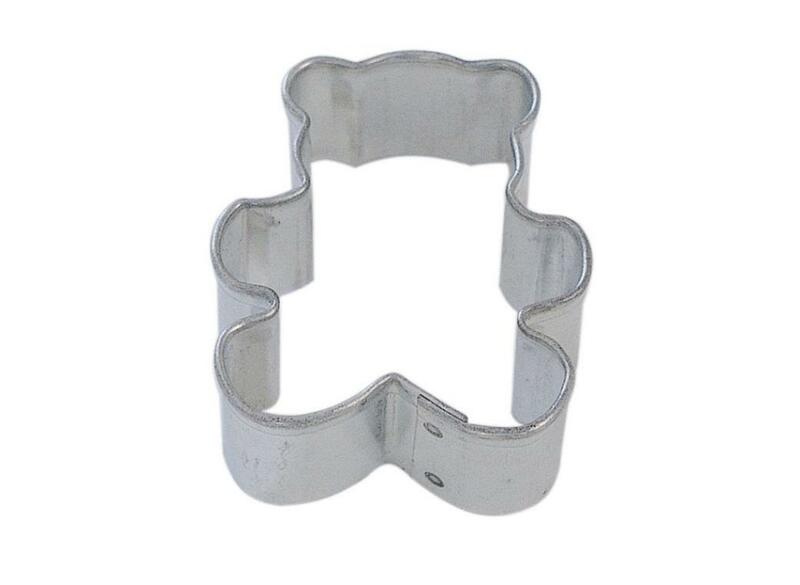 Use a cake stand, platter or table centrepiece. 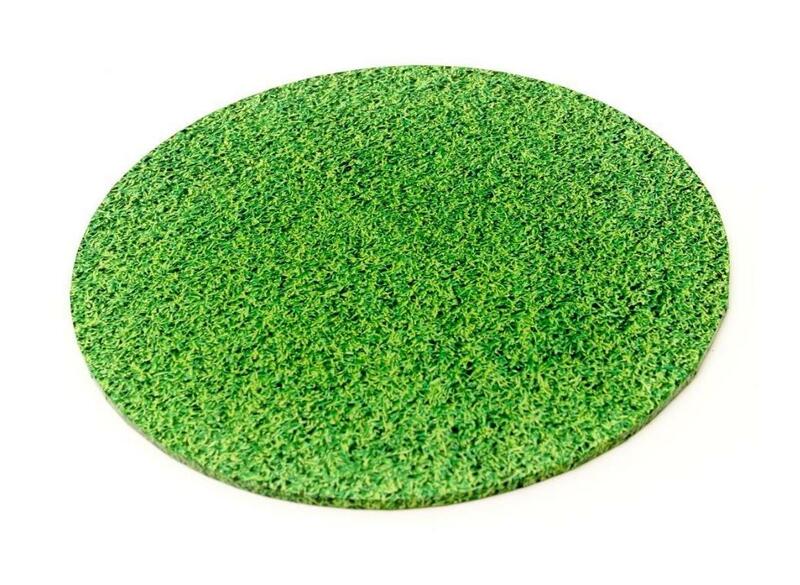 Grass Masonite Cake Board Round - 12"
Perfect for a sports themed cake! 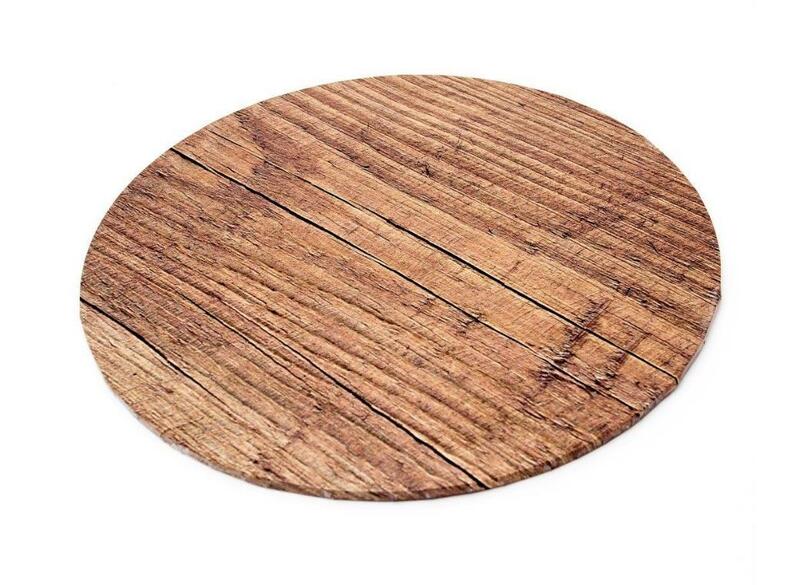 Woodgrain Masonite Cake Board Round - 10"
Perfect for a rustic theme! 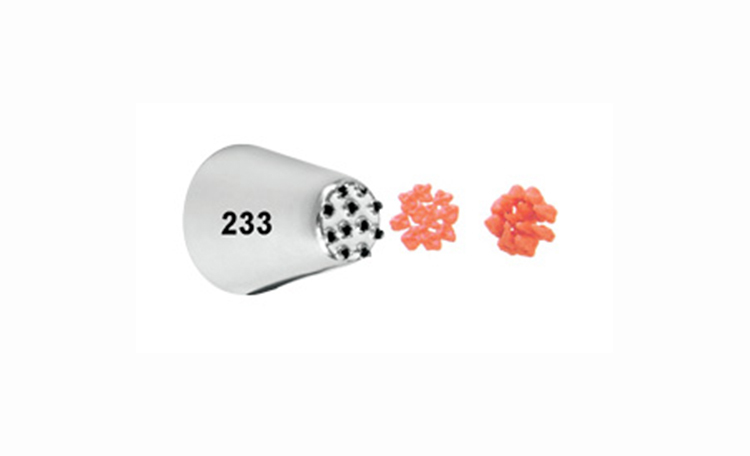 This is an excellent tip for piping hair, fur, grass and so much more!